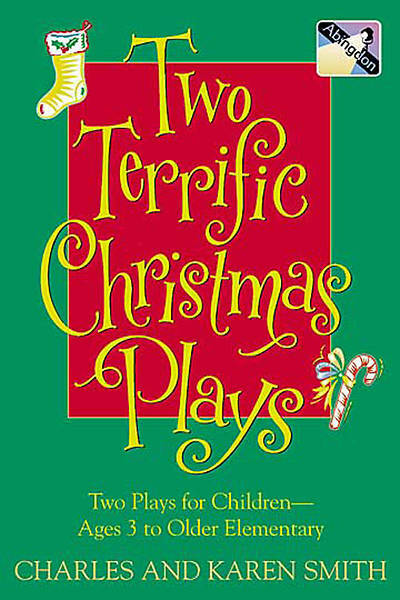 PLAY #1: A LOT LIKE ME For children ages pre-school through older elementary. Gabriel has commissioned his smallest angels to convince the animals to come see the new King in the manger. Each group of animals (dogs, camels, chickens, goats, birds, donkeys, sheep, and so forth) exemplifies typical human behaviors: too busy, too tired, unbelieving, resistant to change, not interested, but the little angels convince them to come by telling them that the new King will be “just like them.” In the end, the animals discover baby Jesus is human and recognize that their own strengths of character exist in the new King. PLAY #2: MAKE ME WISE For children ages 3 to teens. May also be performed by adult groups.The night before Jesus’ birth, God asks Gabriel to gather the elders in heaven to share their wisdom with Jesus to prepare him for life on earth. Each Old Testament figure (Adam and Eve, Abraham, Sarah, Isaac, Noah, animals on the ark, Moses, Job, David, Jonah, Jacob, and so forth) shares a story or imparts advice. The story concludes with the birth of Jesus prepared for his earthly assignment.